You are here: Home / Why are we a top lender in Houston? 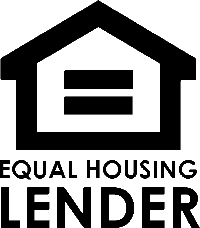 Why are we a top lender in Houston? How should you contact us to discuss your mortgage needs?